Creativity + is a programme of work combining creative practices with coaching. The programme provides an opportunity to discover how being creative supports other aspects of life. 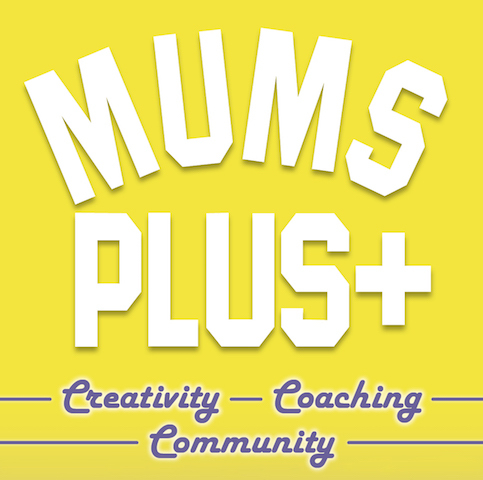 Mums Plus+ is made for mums by mums. The project combines relaxed creative activities with wellbeing coaching. Through the workshops, our aim is to empower new mothers to define their future on their own terms! Email louise@bouncetheatre.com to reserve a place. Or call/text 07980210705.